My kitchen helpers were busy today mixing up homemade cosmetics. First, we whipped up a batch of Tea Tree & Eucalyptus Oil Lip Balm and then, immediately, started on a Brown Sugar Lip Scrub. It is that time of year when everyone’s mouth is chapped and flaky. 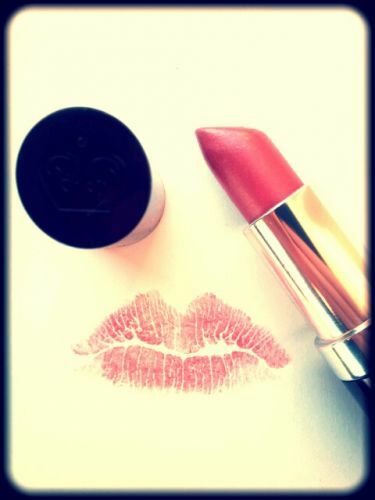 The perfect time to naturally exfoliate and moisturize those luscious lips! 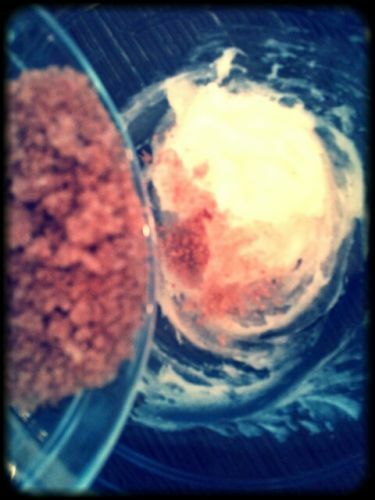 I recently read a great blog on how to make a DIY Sugar Scrub. As many of you know from my previous post, I love to use everyday kitchen products in my beauty routine. This recipe is so simple & fun for the kids too. 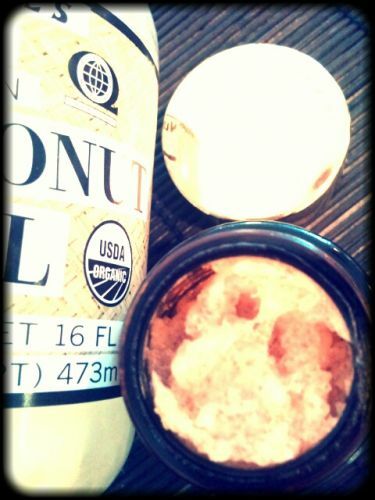 Just mix together honey, coconut oil and brown sugar for a tasty organic lip scrub and scoop into a recycled cosmetic jar. 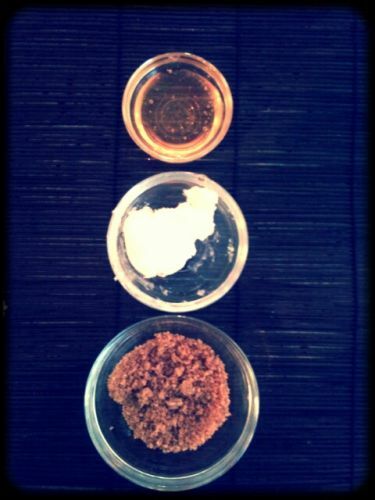 The honey is a natural binder, the coconut oil is hydrating and the brown sugar is a gentle and sweet exfoliant. In fact, instead of washing off the spoons that were covered with coconut oil we just used it on our hands and face. 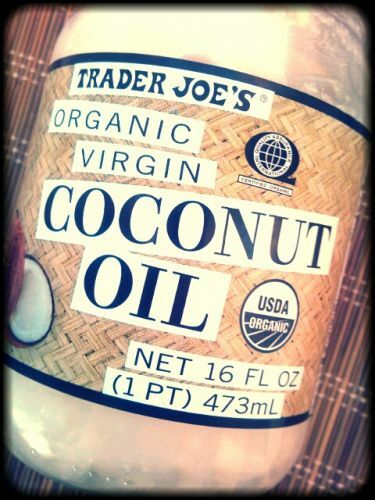 Coconut oil is one of the most amazing products around; a natural sun protectant, a delicious cooking ingredient and a divine moisturizer. All that from a fruit, heavenly! I immediately rubbed the Brown Sugar Scrub on my lips and now they are prepped and ready for color. My new favorite shade of lipstick by Rimmel, Heather Shimmer, is the perfect everyday pinkish brown. I am a huge Bobbi Brown fan & a loyal Nars girl, but I am also not afraid to cheer myself up with a inexpensive tube of stick while at Target! Do any of you have other homemade cosmetic recipes to share? Please do and until next time, stay “Chique”.